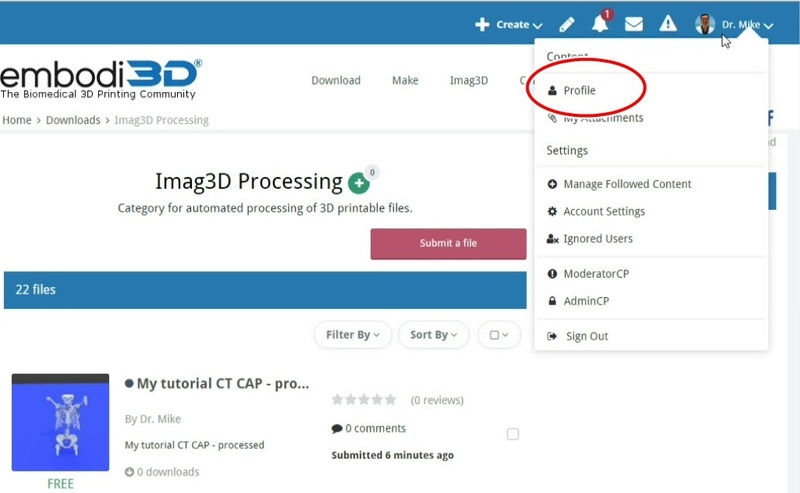 Please note the democratiz3D service was previously named "Imag3D"
In this tutorial you will learn how to quickly and easily make 3D printable bone models from medical CT scans using the free online service democratiz3D®. The method described here requires no prior knowledge of medical imaging or 3D printing software. Creation of your first model can be completed in as little as 10 minutes. You can download the files used in this tutorial by clicking on this link. You must have a free Embodi3D member account to do so. If you don't have an account, registration is free and takes a minute. It is worth the time to register so you can follow along with the tutorial and use the democratiz3D service. Both video and written tutorials are included in this page. Before we start you'll need to have a copy of a CT scan. 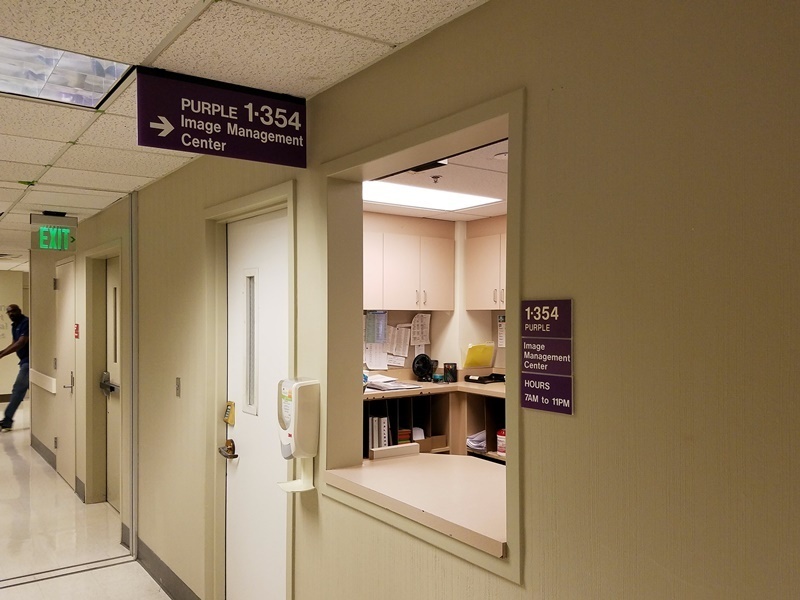 If you are interested in 3D printing your own CT scan, you can go to the radiology department of the hospital or clinic that did the scan and ask for the scan to be put on a CD or DVD for you. Figures 1 and 2 show the radiology department at my hospital, called Image Management, and the CDs that they give out. Most radiology departments will have you sign a written release and give you a CD or DVD for free or with a small processing fee. If you are a doctor or other healthcare provider and want to 3D print a model for a patient, the radiology department can also help you. There are multiple online repositories of anonymized CT scans for research that are also available. Figure 1: The radiology department window at my hospital. Figure 2: An example of what a DVD containing a CT scan looks like. This looks like a standard CD or DVD. If you haven't already done so, you'll need to register for an embodi3d account. Registration is free and only takes a minute. Once you are registered you'll receive a confirmatory email that verifies you are the owner of the registered email account. Click the link in the email to activate your account. The democratiz3D service will use this email account to send you notifications when your files are ready for download. If you haven't already done so, go to slicer.org and download Slicer for your operating system. Slicer is a free software program for medical imaging research. 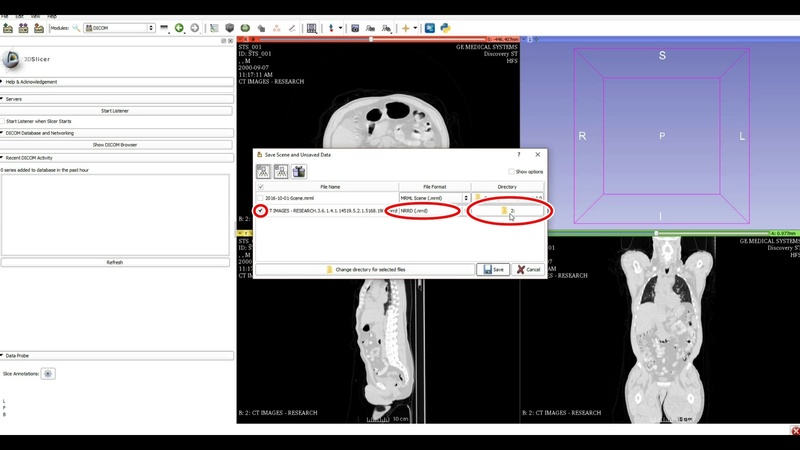 It also has the ability to save medical imaging scans in a variety of formats, which is what we will use it for in this tutorial. Next, launch Slicer. 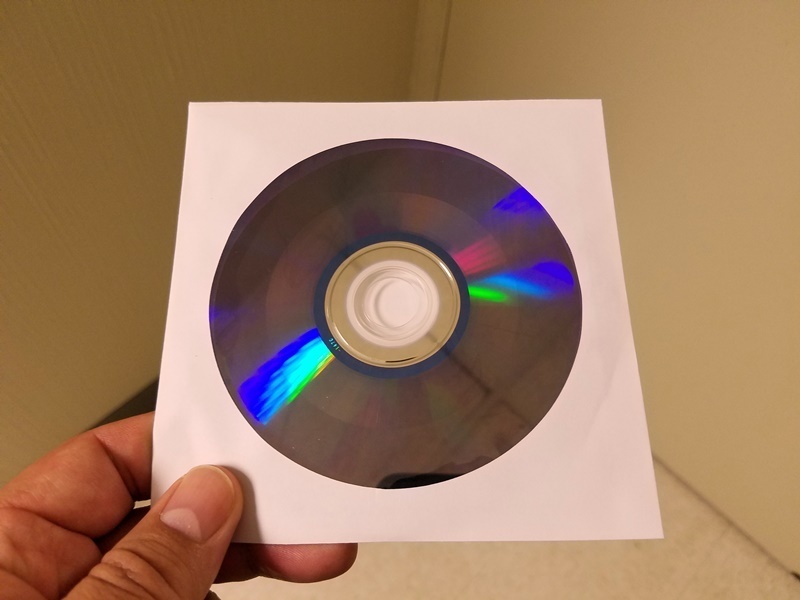 Insert your CD or DVD containing the CT scan into your computer and open the CD with File Explorer or equivalent file browsing application for your operating system. 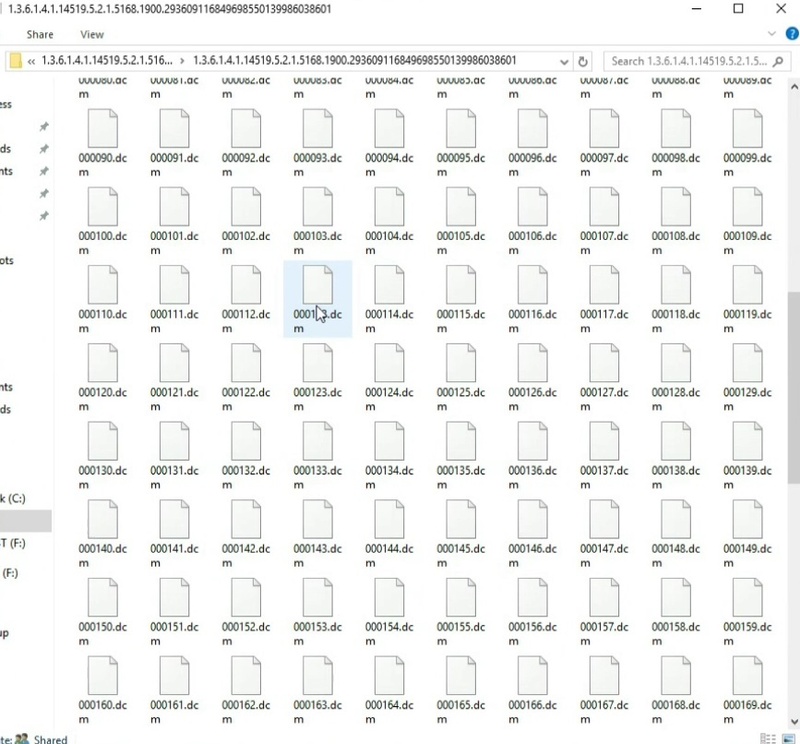 You should find a folder that contains numerous DICOM files in it, as shown in Figure 3. 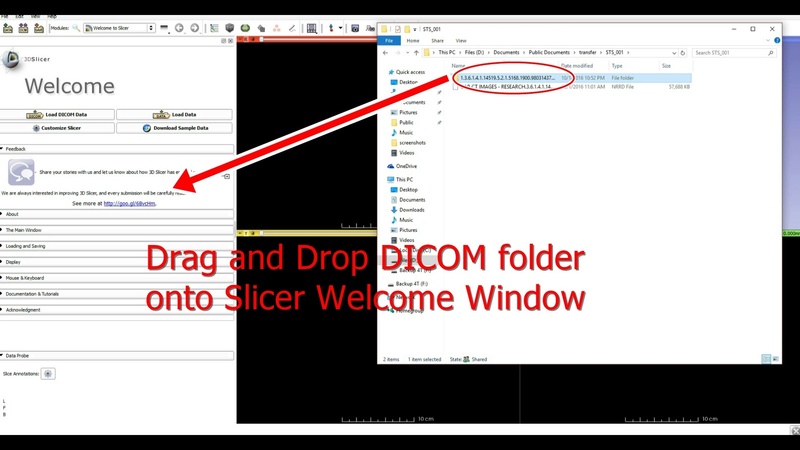 Drag-and-drop the entire DICOM folder onto the Slicer welcome page, as shown in Figure 4. Click OK when asked to load the study into the DICOM database. Click Copy when asked if you want to copy the images into the local database directory. Figure 3: A typical DICOM data set contains numerous individual DICOM files. 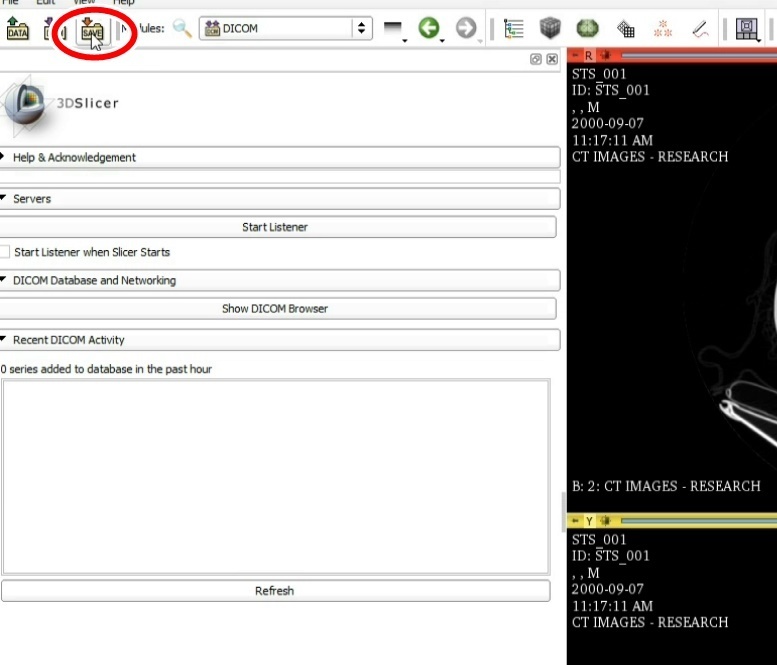 Figure 4: Dragging and dropping the DICOM folder onto the Slicer application. This will load the CT scan. Once Slicer has finished loading the study, click the save icon in the upper left-hand corner as shown in Figure 5. One of the files in the list will be of type NRRD. make sure that this file is checked and all other files are unchecked. click on the directory button for the NRRD file and select an appropriate directory to save the file. then click Save, as shown in Figure 6. The NRRD file is much better for uploading then DICOM. Instead of having multiple files in a DICOM data set, the NRRD file encapsulates the entire study in a single file. Also, identifiable patient information is removed from the NRRD file. The file is thus anonymized. This is important when sending information over the Internet because we do not want identifiable patient information transmitted. 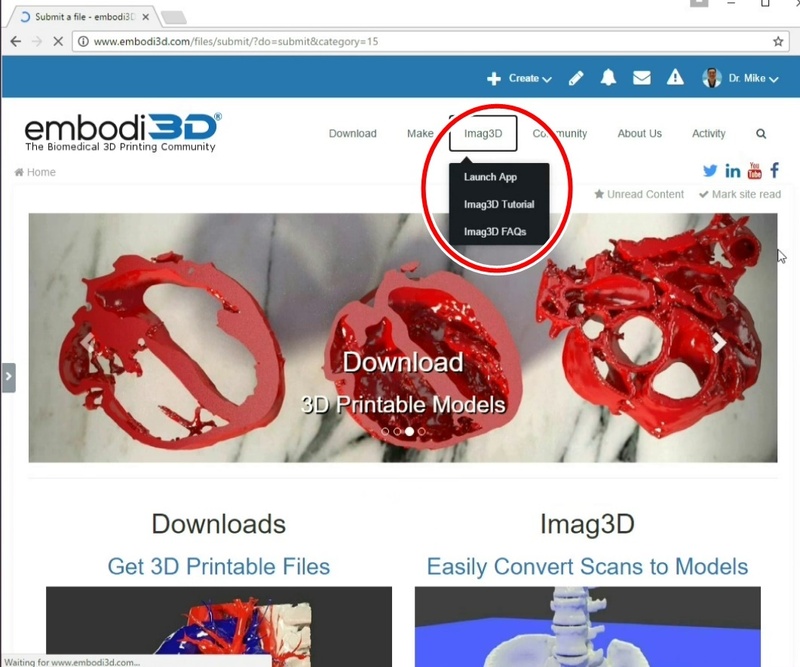 Now go to www.embodi3d.com, click on the democratiz3D navigation menu and select Launch App, as shown in Figure 7. Drag and drop your NRRD file where indicated. 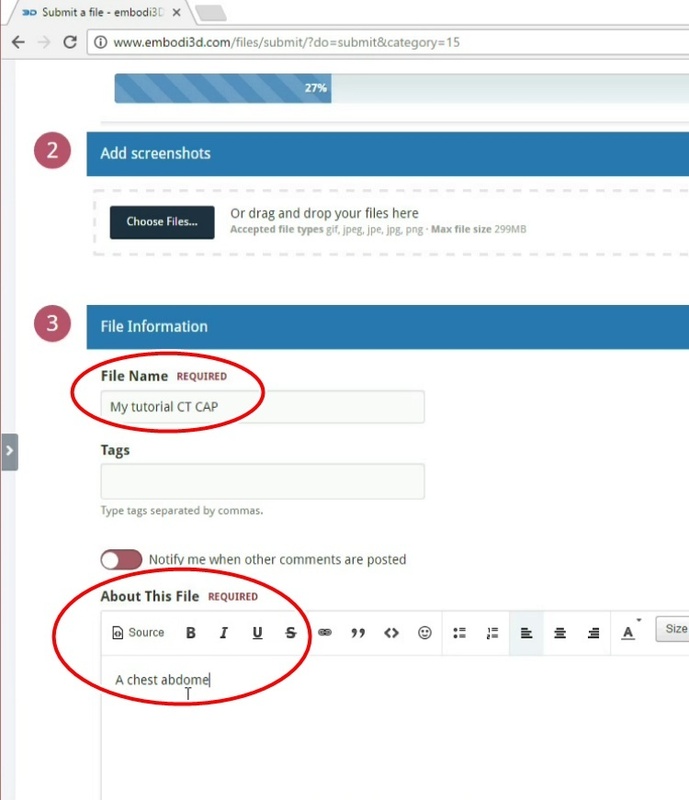 While NRRD file is uploading, fill in the "File Name" and "About This File" fields, as shown in Figure 8. Next, turn on democratiz3D Processing by selecting the slider under democratiz3D Processing. Make sure the operation CT NRRD to Bone STL is selected. Leave the default threshold of 150 in place. Choose an appropriate quality. Low quality produces small files quickly but the output resolution is low. Medium quality is good for most applications and produces a relatively good file that is not too large. High quality takes the longest to process and produces large output files. Bear in mind that if you upload a low quality NRRD file don't expect the high quality setting to produce a stellar bone model. Medium quality is good enough for most applications. If you wish, you have the option to specify whether you want your output file to be Private or Shared. If you're not sure, click Private. You can always change the visibility of the file later. If you're happy with your settings, click Save & Submit Files. This is shown in Figure 10. Figure 10: Entering the democratiz3D Processing parameters. After about 10 to 20 minutes you should receive an email informing you that your file is ready for download. The actual processing time may vary depending on the size and complexity of the file and the load on the processing servers. Click on the link within the email. If you are already on the embodied site, you can access your file by going to your profile. Click your account in the upper right-hand corner and select Profile, as shown in Figure 11. Figure 11: Finding your profile. Your processed file will have the same name as the uploaded NRRD file, except it will end in "– processed". Renders of your new 3D model will be automatically generated within about 6 to 10 minutes. From your new model page you can click "Download this file" to download. If you wish to share your file with the community, you can toggle the privacy setting by clicking Privacy in the lower right-hand corner. You can edit your file or move it from one category to another under the File Actions button on the lower left. These are shown in Figure 12. Figure 12: Downloading, sharing, and editing your new 3D printable model. 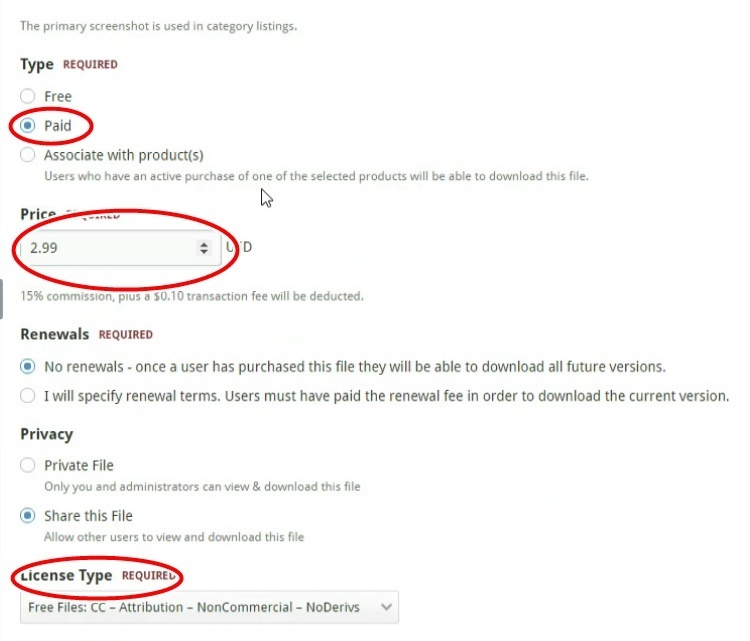 If you wish to sell your new file, you can change your selling settings under File Actions, Edit Details. 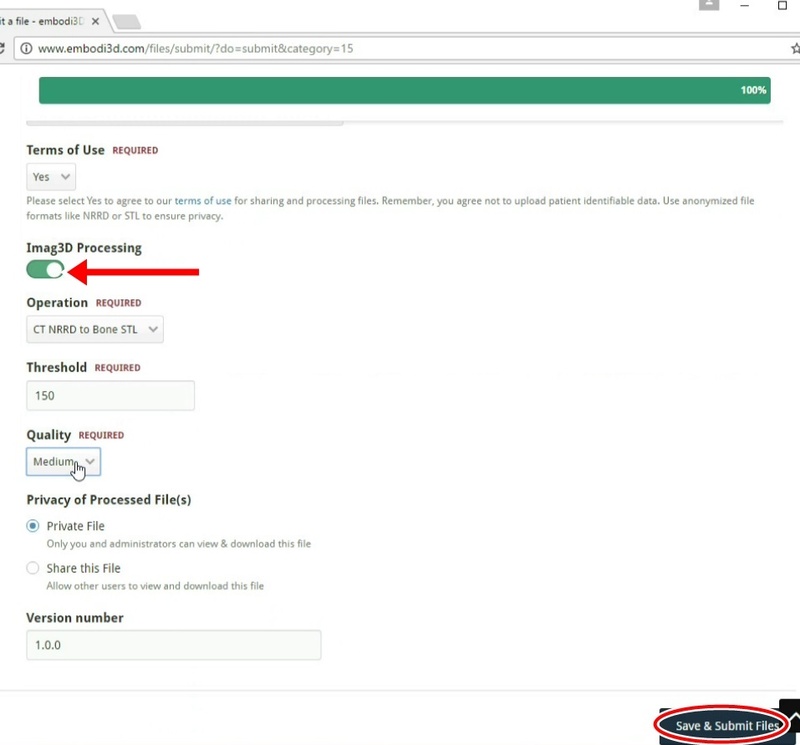 Set the file type to be Paid, and specify a price. Please note that your file must be shared in order for other people to see it. This is shown in Figure 13. 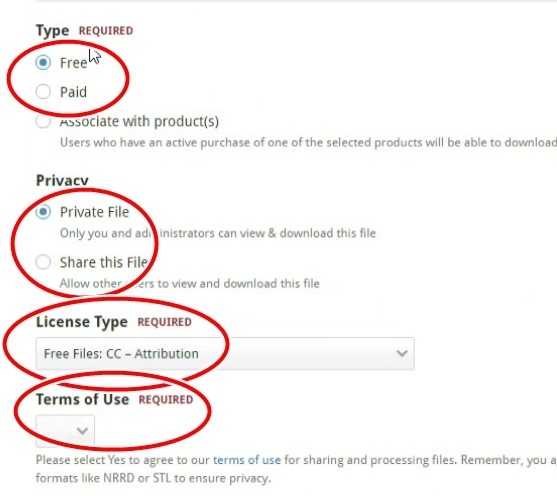 If you are going to sell your file, be sure you select General Paid File License from the License Type field, or specify your own customized license. For more information about selling files, click here. 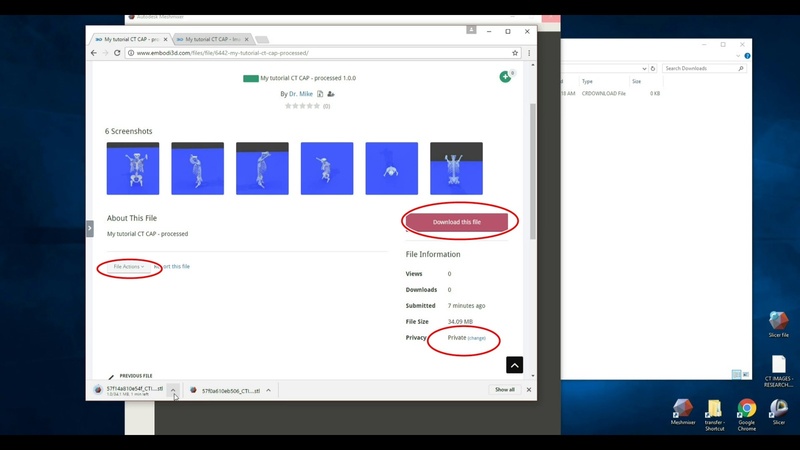 Figure 13: Making your new file available for sale on the Embodi3D marketplace. That's it! Now you can create your own 3D printable bone models in minutes for free and share or sell them with the click of a button.If you want to download the STL file created in this tutorial, you can download it here. Happy 3D printing! This looks great! Can't wait to give it a try! Feedback is very very positive so far. This is a game changer. It is orders of magnitude easier and faster than the current options. I started following instructions but when I hit save, under file format there's .mrml and .mrb. I'm using DICOM data from a scan someone gave me. Yup, thats as far as I got. No solution either.